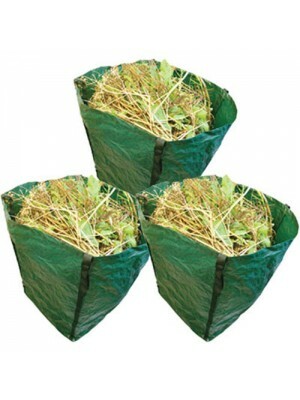 A great value set of 3 heavy duty garden waste sacks. Produced from pierce-resistant material. Strong webbing corner handles and stitched seams. 360 litre capacity. 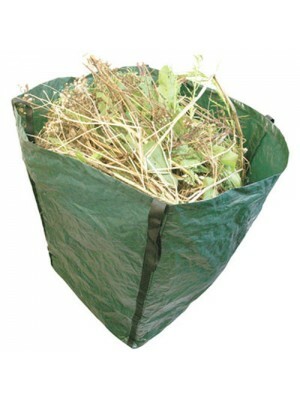 Size 600 x 1000mm.Features:3 x heavy garden waste sacksPierce resistant materialStr.. 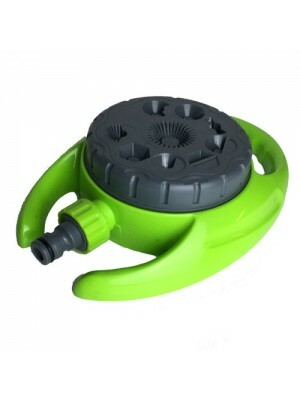 This 360Âº 9-Pattern Dial Sprinkler (110mm Dia) Garden Lawn Hose comes new with a lifetime manufacturer warranty, order yours today!This Product Includes:9-Pattern Dial SprinklerDial Selector head.9 spray patterns with 360Âº optionFor precise irrigat..
A great value heavy duty garden waste sack. Produced from pierce-resistant material. Strong webbing corner handles and stitched seams. 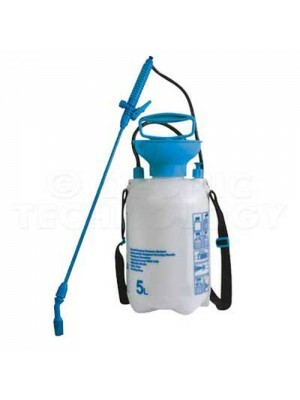 360 litre capacity. 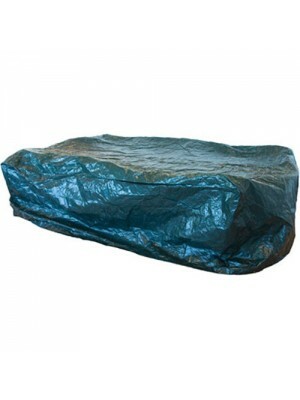 Size 600 x 1000mm.Features:Heavy garden waste sackPierce resistant materialStrong webbing cor.. 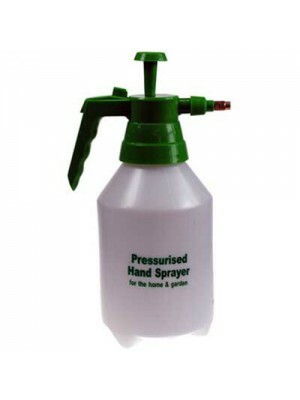 This multipurpose pressure sprayer with ergonomically designed carry handle can be used for almost anything. 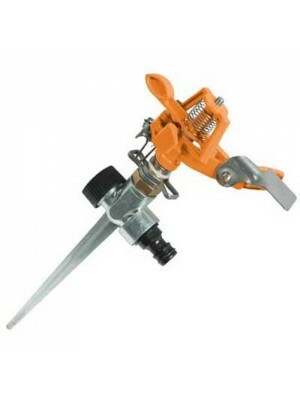 It has translucent container, long reach lance with fully adjustable nozzle, safety valve and carrying strap; Ideal for watering in the gar.. Finally a solution to help stop your plants dying! Stay one step ahead and keep away the brown leaves and wilting specimens. Take care of the soil and you will be sure that your plants have a good base. 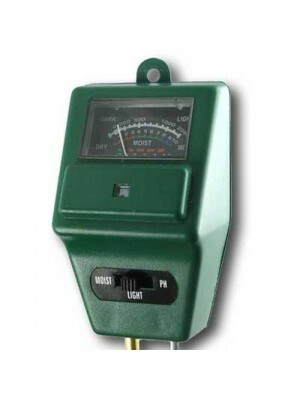 This 3-in-1 moisture, pH and light meter with.. 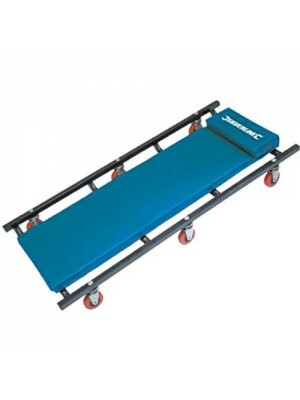 Manufactured from tough high density polyethylene for maximum durability. Integral pump stand. Integral wildlife escape route. Comes with a lifetime manufacturers guarantee. 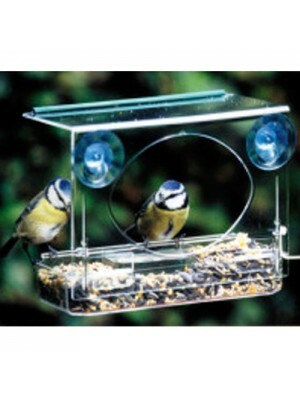 A fantastic addition to any garden, saving you plenty of time setting up you.. 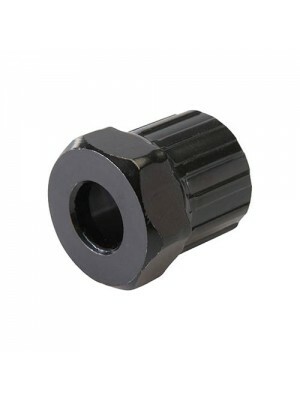 This Cycle Bike Gear Lockring Remover Cassette Removal Tool (12 Splines Slim Body) comes with a lifetime manufacturer warranty, order yours today!This Product Includes:Cassette Removal ToolHardened and tempered steel cassette removal tool, for removi.. 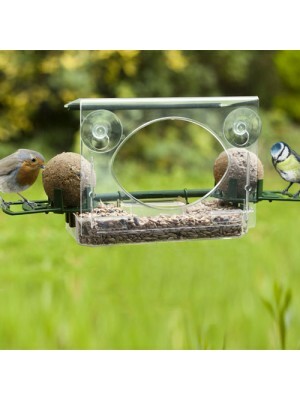 The Meripac Complete Window Feeder has 3 sided open access which is easier and safer for birds - as well as two fatball holders with perches which are easily visible to attract more birds. 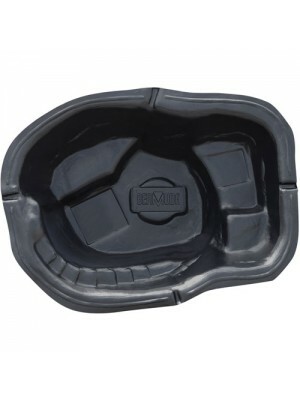 It holds water as well as food and has a green perching st..
Waterproof, 100g/m2 durable green polyethylene cover to protect a rectangular table from rain, wind and sun. 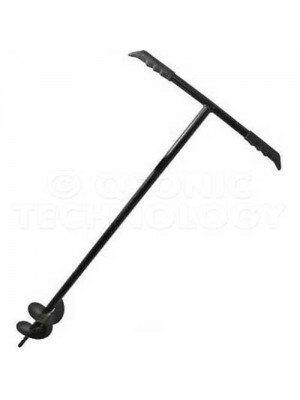 Dimensions:2350 x 1900 x 900mm..
Set of 2 block paving wire brush heads. 3 rows of converging wire gives direct contact with weeds and moss to clean in between paving slabs and block paving. Can be fitted to most broom handles. 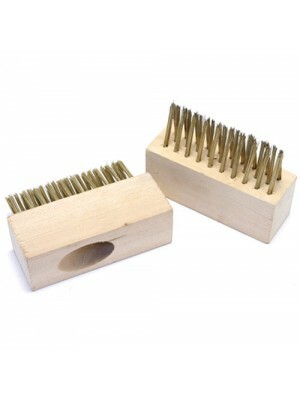 Each brush head measures 10cm x 3.5cm x 7.5cm.Features..